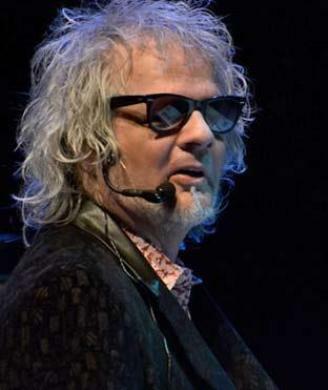 This entry was posted on Thursday, September 4th, 2014 at 00:00	and posted in Al Kooper, Press Release. You can follow any responses to this entry through the RSS 2.0 feed. « Blues-Rocker Guitarist/Singer AC Myles Releases ‘Reconsider Me’!